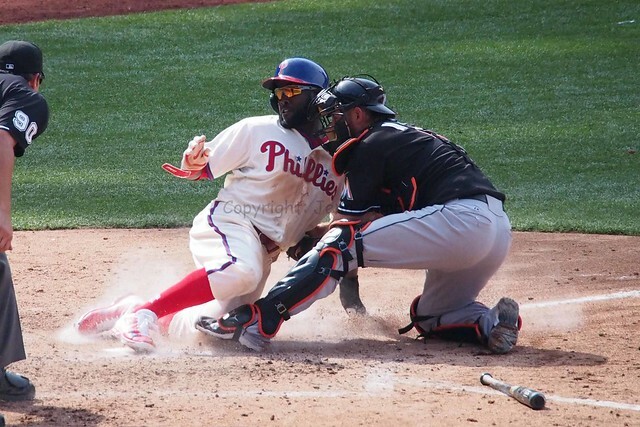 Odds were good that the Phillies would have to bust out of this major slump at some point. Today against the Marlins, they finally scored for the first time since the 9th inning against the Red Sox on Sunday…5 days ago. 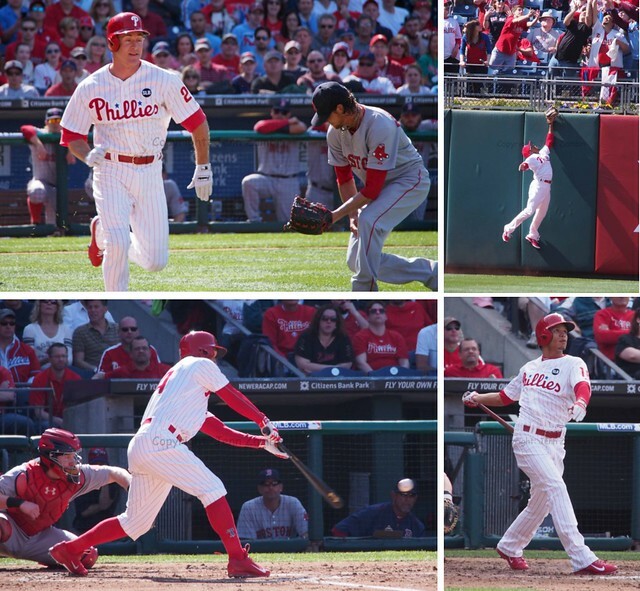 In the 4th inning against the Fish, a Ryan Howard single followed by a Raul Ibanez triple ended the drought. Whew! Of course, 3 strike-outs followed the Ibanez RBI, leaving him stranded on 3rd, making fans wonder if the one run was a fluke. But the offense kept creeping back to life, scoring one run each in the 5th and 7th innings. 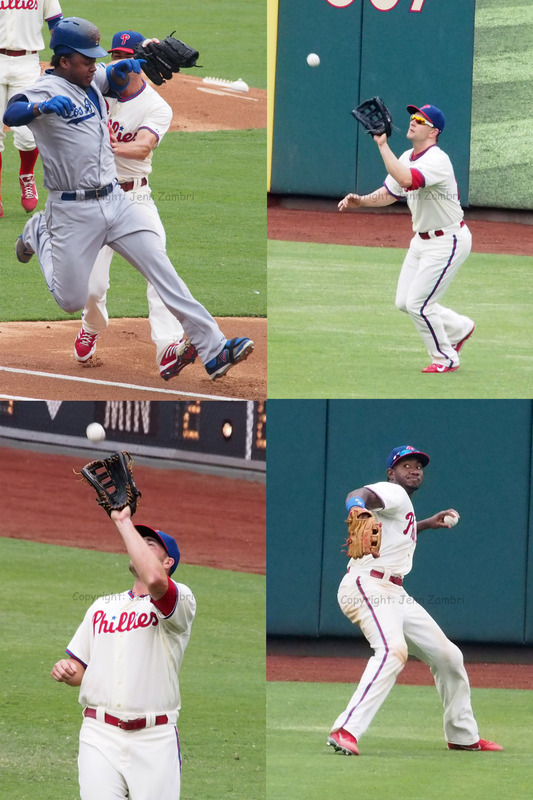 Chase Utley manufactured a run by walking, then stealing 2nd base, allowing him to score on another Howard single. Utley later grounded out to score a runner from 3rd base. 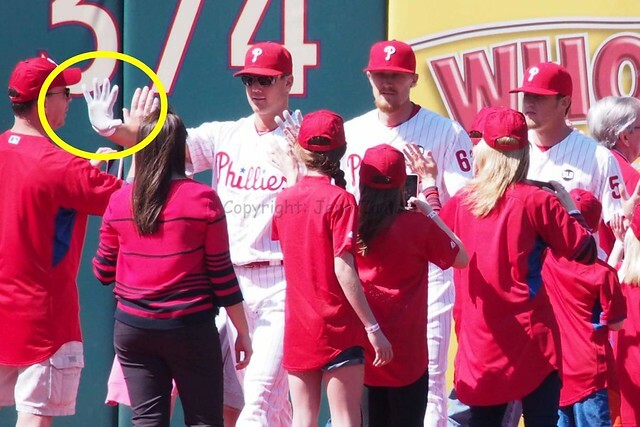 Manager Charlie Manuel moved the line-up around a bit, giving Jayson Werth and Placido Polanco the day off. Ross Gload and Greg Dobbs filled in; Gload went 1 for 4 and Dobbs was hitless. Polanco is still having elbow issues after being hit with a pitch at the start of the season. Hopefully, a little rest will get him back into the lineup. 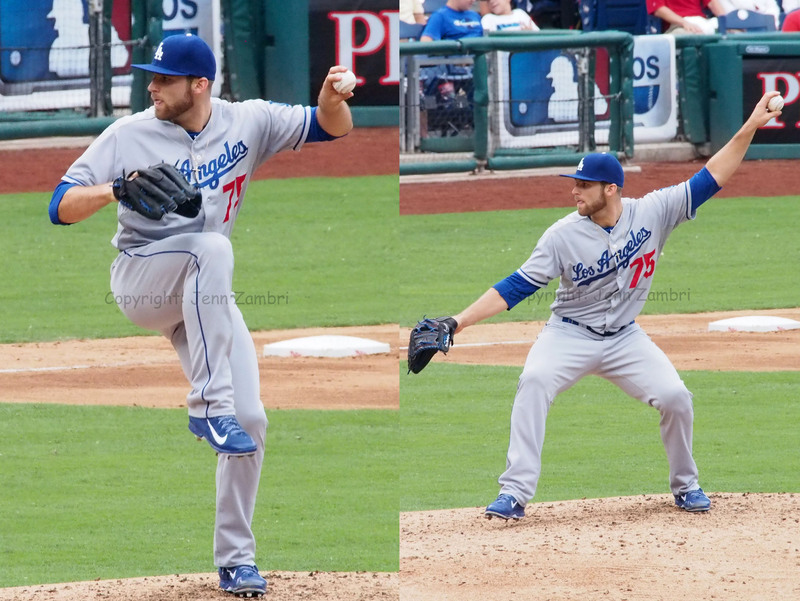 As for starter Kyle Kendrick, he pitched very well. His fielding, however, was not great and cost him the only 2 runs he allowed. With 2 outs and 2 men on in the 3rd, Hanley Ramirez hit an easy ground ball to Kendrick who drilled the ball into the ground trying to throw to first. Just as it looked like he was out of the inning, 2 runs crossed the plate on the error. Both runs were unearned and Kendrick wound up going 6 innings without additional incident. Overall, it was a quality start. 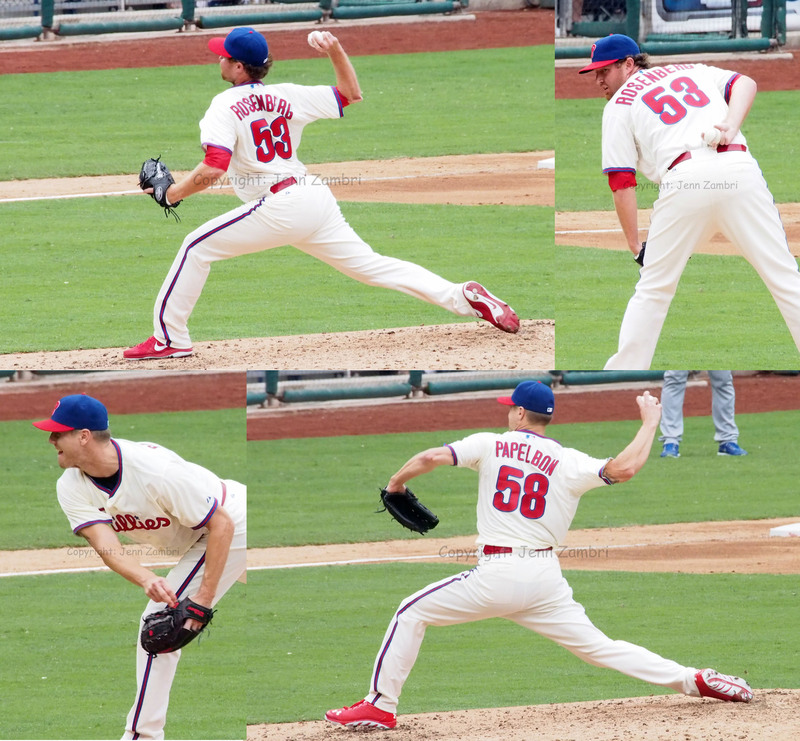 Chad Durbin and Danys Baez got through the next two innings fairly easily. Jose Contreras came in for the 9th and got into trouble, allowing back-to-back singles with one out. 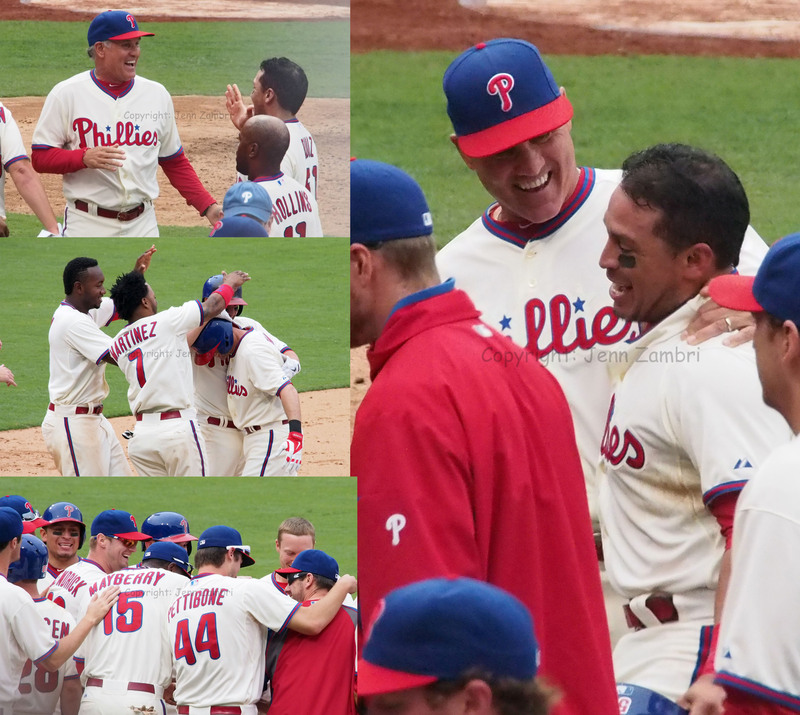 He struck out Cody Ross next and then Ronnie Paulino popped up to end the game. So, with a little help, Kendrick beats the Fish and Contreras collected the save. 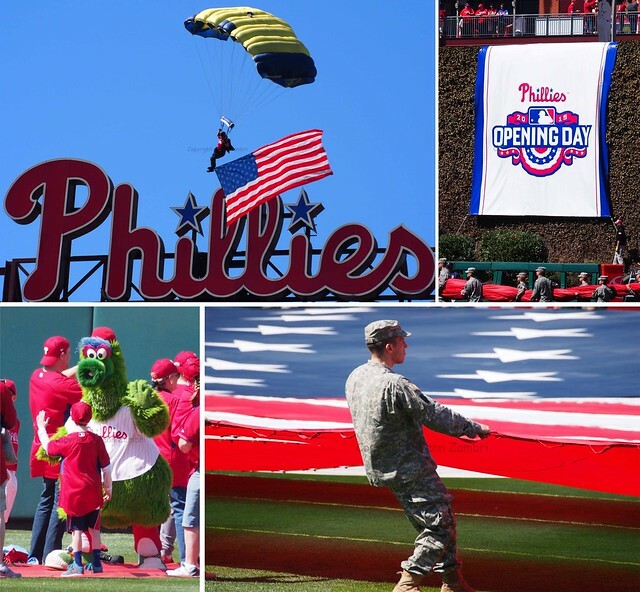 And the Phillies finally put an end to the 5-game losing streak. Can I get one more big SIGH of relief….whew! Game 2 in Miami is tomorrow at 7:10pm with Roy Halladay on the mound. 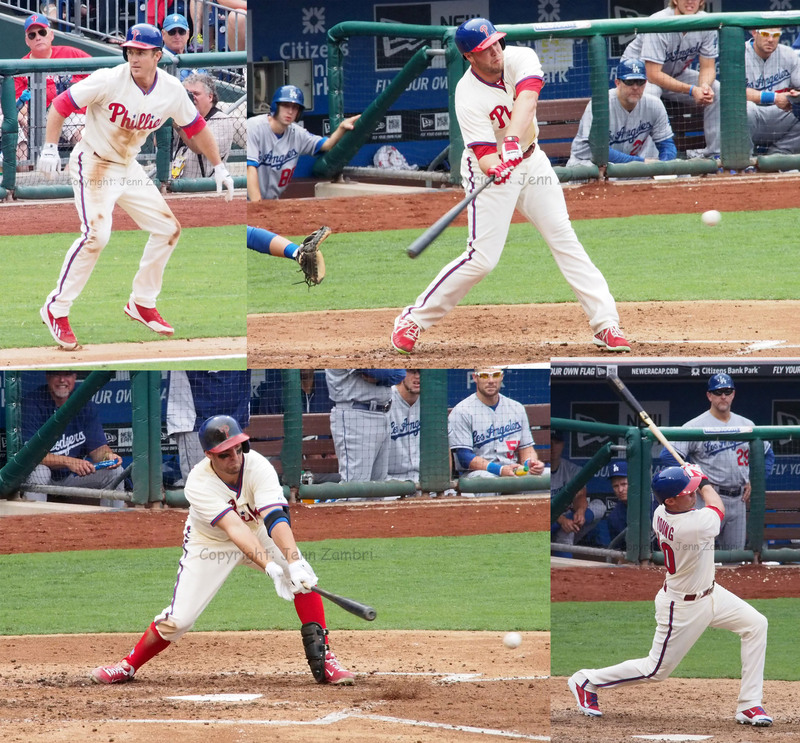 And do not forget to keep VOTING for your Phillies All-Stars! Vote up to 25 times per day, per email address.